By Red ochre, October 2, 2011 in Plugins - Publishing ONLY! This plugin should help with cropping of photos. 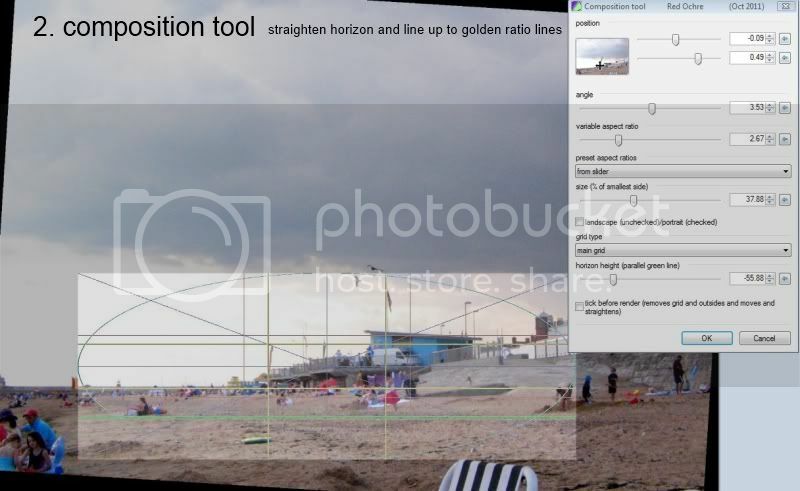 It has a changeable aspect ratio and a large range of preset sizes (supplied by EER - many thanks). It has a choice of composition grids to help line up important features in your photo and by ticking the last checkbox it will move the selected area to the top left. Which should make cropping easier too. Hopefully the pictures below will explain better. Many thanks to EER, Maccas and Guerrilla, for their help. 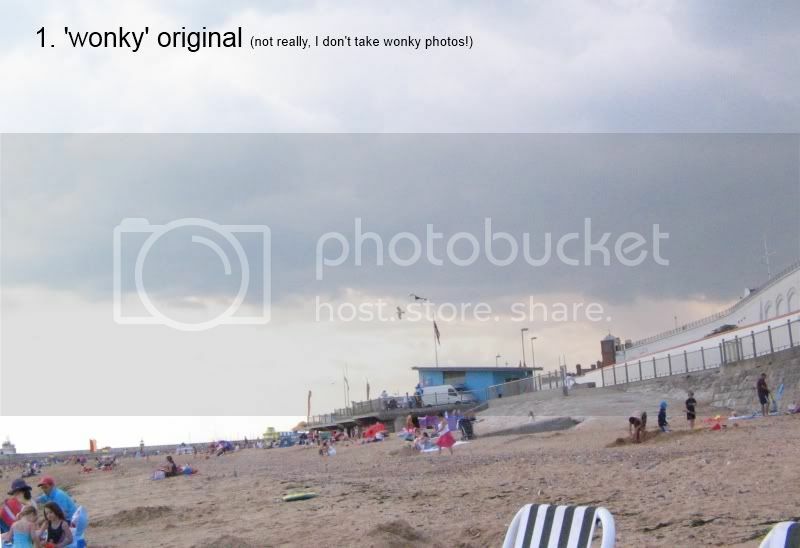 (updated 19th December 2011 - fixed problem with portrait mode and added 3 more grids). You're really picked up the idea and run with it haven't you? Bravo - a far better plugin than I had envisioned! I will assume you'll add this to your plugin pack? This is awesome, I just tried it, I love the preset aspects. Thank you very much guys, you really did a great job. Firstly apologies as i am a newbie and also I cannot seem to find posts that relate specifically to the task. I need to change a large number of digital pics from 4:3 to 3:2 ratio in order to print them at 6 x 4". Is there a way to do this that does not mean I lose some of the image, as I try to shoot images carefully, although it could be argued I didnt transit from 35mm to digital very well when I did'nt consider 4:3!! I have downloaded your composition tool, thanks so much, but not sure if it will do my job and how I go about it. If you can refer me to any links or info, I would appreciate it. On the web I can only find this info related to Photoshop. I use paint dot net and fastStone image resizer for batch conversion. 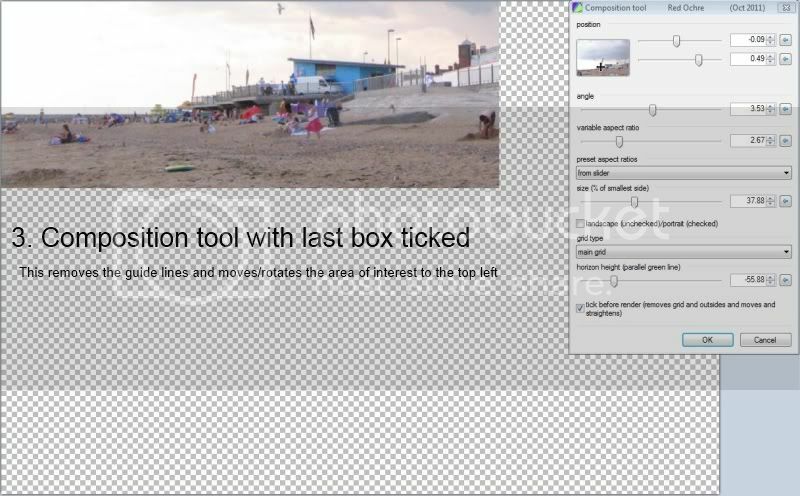 This plugin should help with cropping of photos. It has a changeable aspect ratio and a large range of preset sizes. The composition tool will only really help by chopping off part of your image to make it 6:4 ratio - you will have to decide which part of your image to keep. Another way would be to distort the image by stretching or squashing it to fit - (which you may get away with on landscapes but faces would look strange). To do this use Image/ Resize (on the menu at the top ). Or you maybe able to combine both methods .. ie. crop a bit and squash a bit! There is a method called 'seam carving' that sounds like it may suit you ... but sadly, I don't think we have a plugin to do this yet - (I've thought about it, but I don't have the skills yet ). As for finding the correct thread on the forums, you could try the google search Paint.NET Search (I hope that's right - I'm useless at links!). G'Day Red Ochre, thanks soo much for replying so soon, and I will do some crop and stretch if the images allow. The link to the plugin pack looks busted? What a great plugin! Well done & many thanks! Thanks for spotting that Barbieq25. Hopefully I've fixed it now. No idea why it broke, it is on the forum, so should be easy enough to find, if the link breaks again. I noticed (a bug?) that running it on a portrait-aligned original, "size"=100% never covers the whole image. It's more like max 1/3 of original. Tanel - You're quite right - spotted that myself recently - I will rectify it soon and update the pack too. (It's such a rigmarole to update everything and I don't think it will affect too many users, too seriously. Sadly, I don't see many pictures in a portrait layout - probably because it doesn't maximize the monitor space). It should be easy to fix and I will. Many thanks for reporting back though! Problem with portrait mode is fixed now - I've just updated the dll above and the pack and added 3 more grids too.